If it weren’t for our moms, we wouldn’t be here today! 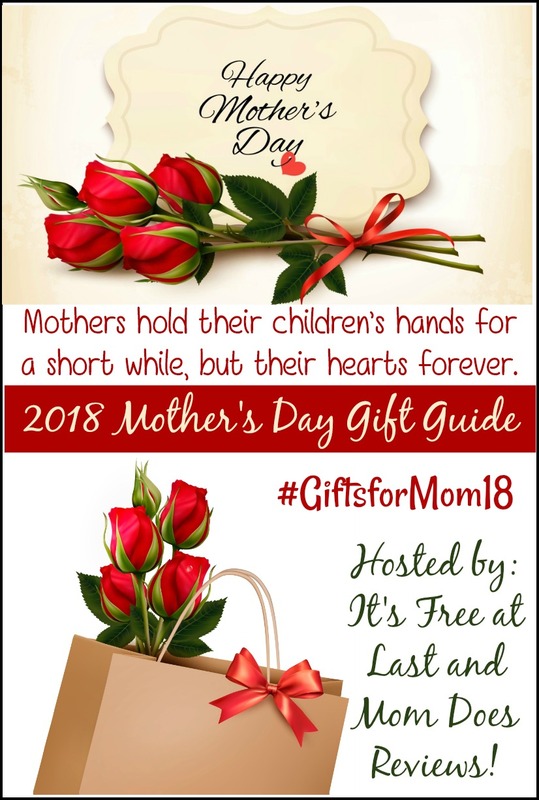 At Mom Does Reviews and It’s Free at Last, we are honoring our moms this year by doing a joint Mother’s Day Gift Guide! You will find anything and everything that your mom would want! Mother’s Day is a day to Celebrate our Moms! 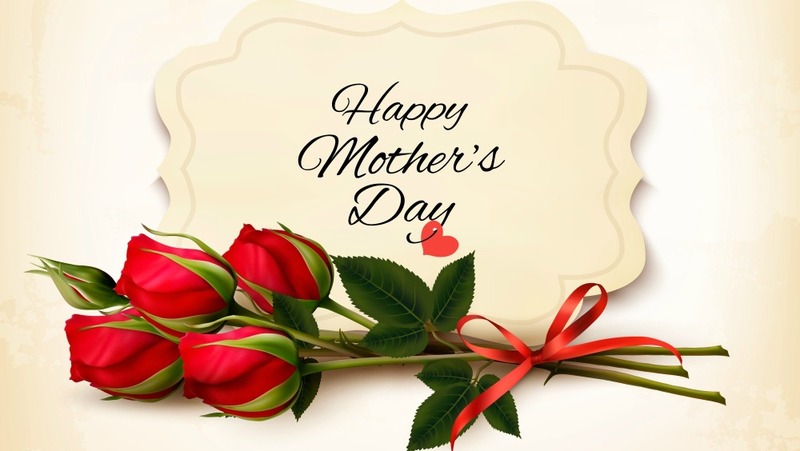 At Mom Does Reviews and It’s Free at Last, we want to honor all our Mother’s- traditional and non-traditional. We are featuring unique, fun, heartwarming and amazing products and/or services that you could share with YOUR MOM! To see Mom Does Reviews previous Mother’s Day Gift Guide, check out our 2017 Gifts for Mom guide HERE. Many of us wouldn’t be here today if we didn’t have a loving Mom that guided us every day. What is your favorite memory of your mom? 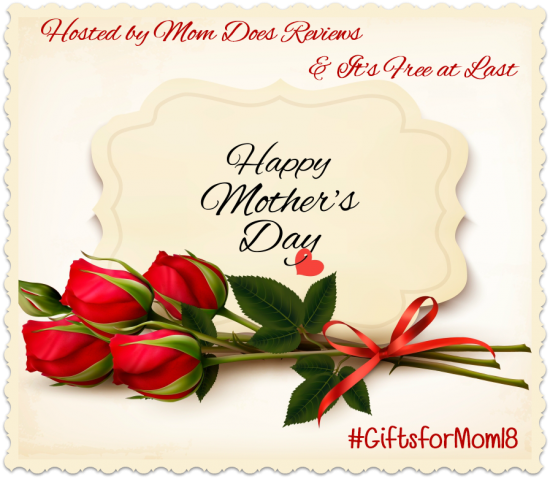 Be sure to use #GiftsforMom18 to see all the great social shares about the products below. Check out all the great gifts below!